Search for used Mitsubishi trucks in your local area by entering your zip/postal code below the Mitsubishi Truck you are interested in. 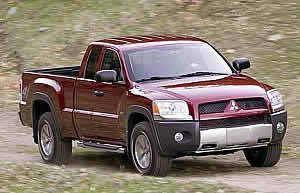 FSBOCarSales has a vast selection of used Mitsubishi trucks for sale by owner. 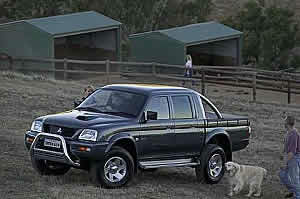 Sell your used Mitsubishi online with the internet's most advanced classified service. 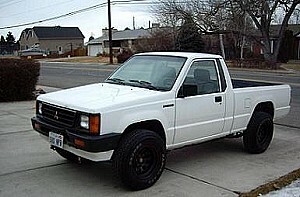 Your free ad lets you add up to 19 images and runs until your truck sells. Not selling your car today? Not to worry, create an account with us and we'll send you a confirmation email you can keep to remind you where to sell your truck online for free.